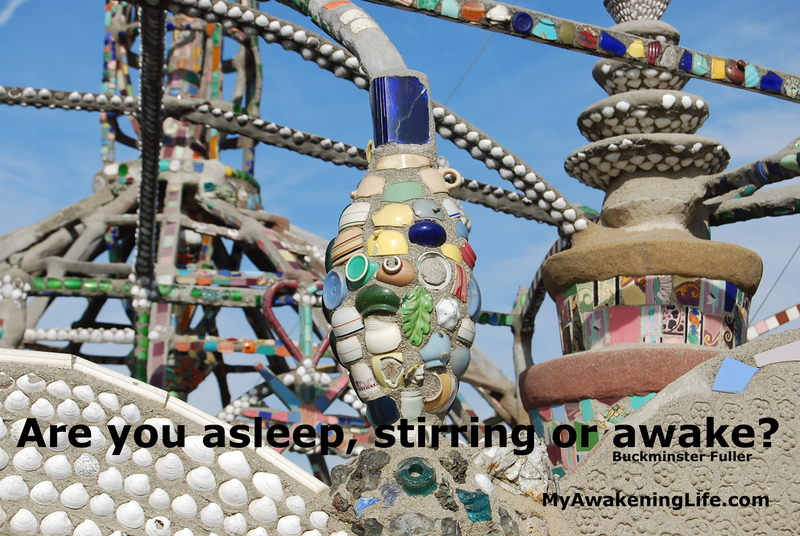 Are you asleep, stirring or awake? Recently I was reading about Buckminster Fuller. What a fascinating inventor and visionary, dedicating his life to making the world a better place. Best known as the one who popularized the geodesic dome (even though he didn’t invent it), he was an author of 28 books, held 47 honorary degrees, lecturer, interior designer, inventor of the Dymaxion car and has made a true impact on the world influencing generations of designers, scientists, artists and architects. But did you know he was expelled from Harvard twice, once for spending all his money while partying with a vaudeville troupe and the second time for his lack of interest and irresponsibility in his studies? He attempted to join a fraternity, but alas, was known as a non-conforming misfit in that environment. Working various jobs as a meat packer and textile worker, he also served in the Navy. At the age of 32 he was bankrupt and jobless. After his young daughter died of spinal meningitis he started drinking, even contemplated suicide. Fondly known as “Bucky”, he had a lot of quirks like wearing three watches when he traveled; one for the current zone, one for the zone he had departed, and one for the zone to which he was going. Between 1915 and 1985 he copiously documented his life leaving behind a stack of paper work measuring about 270 feet high, currently housed at Stanford University. Fuller was born in 1895 and died in 1983. As he was at the bedside of his dying wife in a Los Angeles hospital, holding her hand, he exclaimed, “She is squeezing my hand!” He then stood up, suffered a heart attack and died one hour later at the age of 87. He wife died 36 hours later. They were married 66 years. 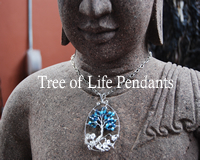 “There are three kinds of people in the world, those who are asleep, those who are stirring, and those who are awake. “If you try to wake up the sleeping, he will just mumble and go back to sleep. If you wake up the stirring, he will wake up just long enough to curse you and then go back to sleep. “Instead of trying to wake them up, if you come across someone who is asleep or stirring what you should do is, fluff their pillow, tuck them in, and kiss them on the forehead. 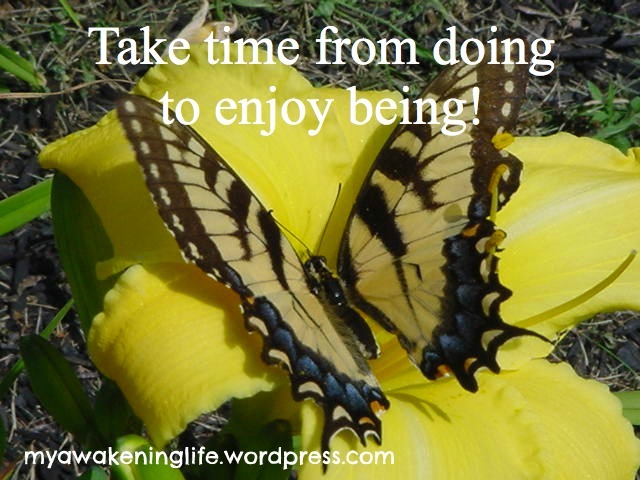 “The important joy for those who are awake is to seek each other out, connect with others who are awake, talk, sing and celebrate together. 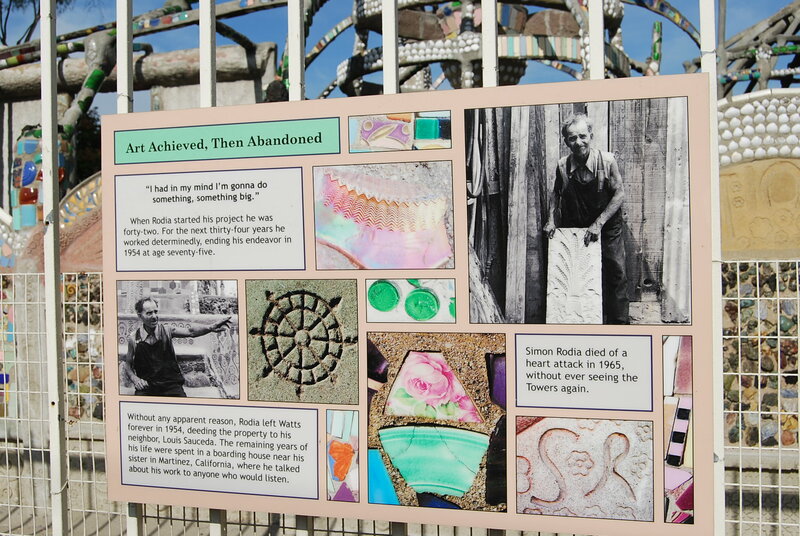 About the photo: I had the opportunity to visit the amazing work of art by Simon Rodia‘s Watts Towers. Fuller’s last filmed interview in 1983 was a documentary on Rodia’s architectural masterpiece. If you ever have the chance, visit this place. Portions of the interview can be found at I Build the Tower. Take a look over at GraceKirkwood.com to view my art. Thanks Wally. I enjoyed doing the research and writing about Bucky. Fascinating character and I learned a lot. Glad you liked it. What a character! Very nice analogy and life views. I usually wear a two-faced watch (bought on the streets of NY) to keep track of east coast and west coast times when I travel. But three?